I have been struggling with skin issues my entire life. Sometimes my skin clears up, but I have always worried about it. Recently I was turned on to the idea that liver toxins come out through the skin and cleansing my liver would be a good idea to ensure a healthy body and healthy skin. 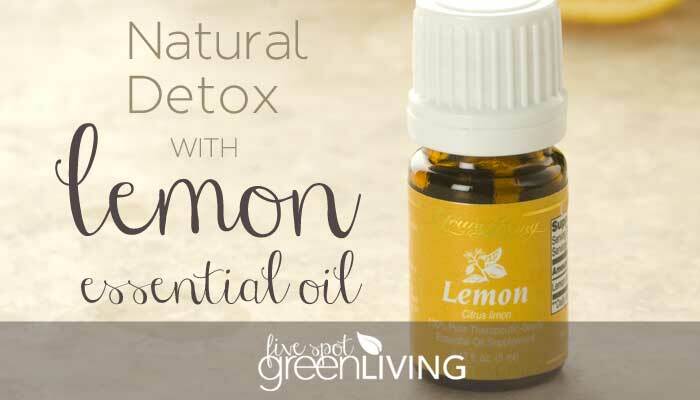 There are many ways to do a natural detox, but I already have had success using lemon essential oil. I have been using it in my green smoothies and have seen results in my gastrointestinal health. And there was a time I wasn’t drinking the smoothies and my GI issues seemed to return. I started drinking them again and now after a week, I am not having any GI issues. That’s just me, but I love my lemon essential oil! 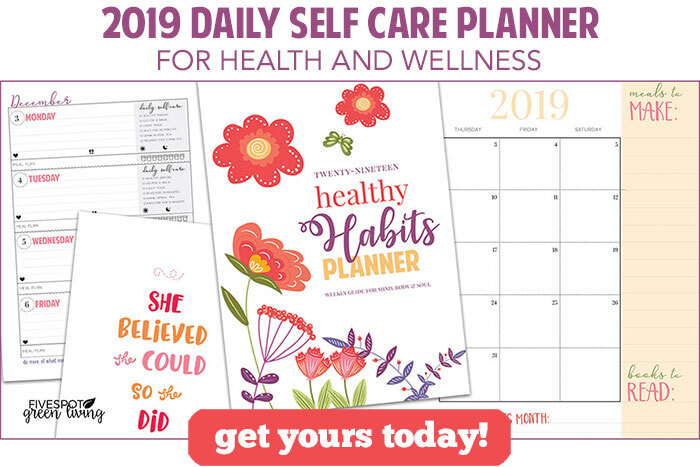 Ok, so basically your liver acts as a filter in your bloodstream and cleanses the toxins you are exposed to each day, and the waste products of metabolism that your body generates each day. If your liver can’t detoxify your bloodstream very well (imagine a clogged drain) toxins must find an alternative route to get out. Typically they end up exiting the body out the skin. 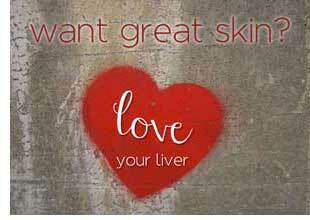 The more toxins, the more stress the liver endures and the more our skin suffers as an exit route for these toxins. Do you have a dirty liver? Lemon is most known for its ability to fight germs and it is still gentle enough to use even with babies! Great to use as a cleaner around the house it can lift off stuck-on particles and help to fight germs. 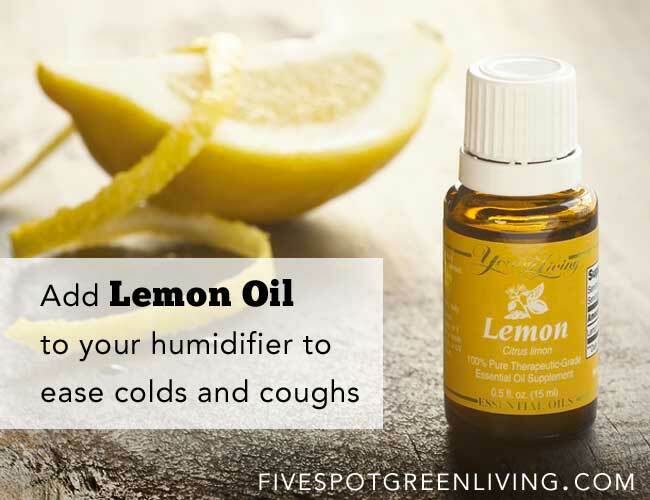 I love to diffuse it as it really brightens up my mood and clears my mind – some call it liquid sunshine! Many have found it does indeed help with circulation and their varicose veins. I put a drop in my smoothies and my kids love it! My favorite tea for a natural detox is Yogi Super Antioxidant Green Tea as it helps rid your body of free radicals while cleansing your liver. 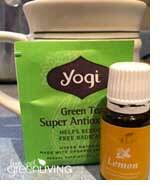 Mix a drop of the lemon oil with some honey in cup then add hot water and tea bag. This is a great way to start your day. Wait 15 minutes before eating food. Make sure to blend on high for at least one minute to achieve maximum smoothie smoothness. 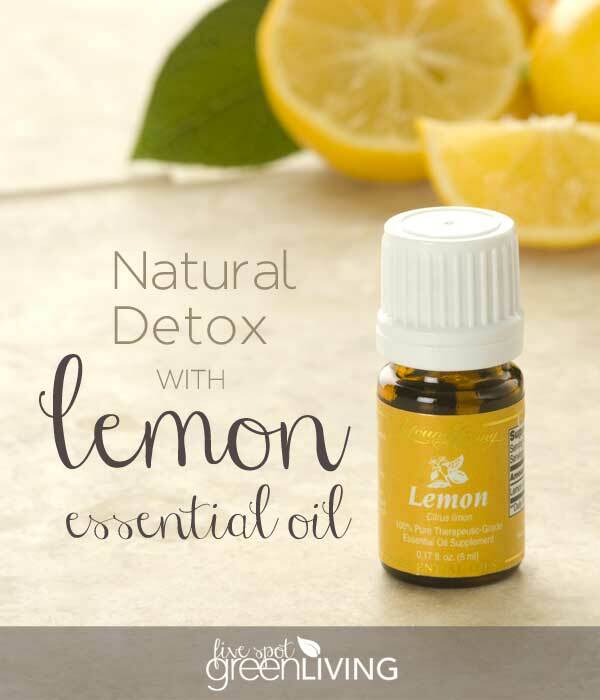 Hm…I think I might have some liver problems… And what about eating more lemons, than using lemon essential oil? Interesting about the liver, I said to all the symptoms. Vicki, detox with lemon sound like something I would use. 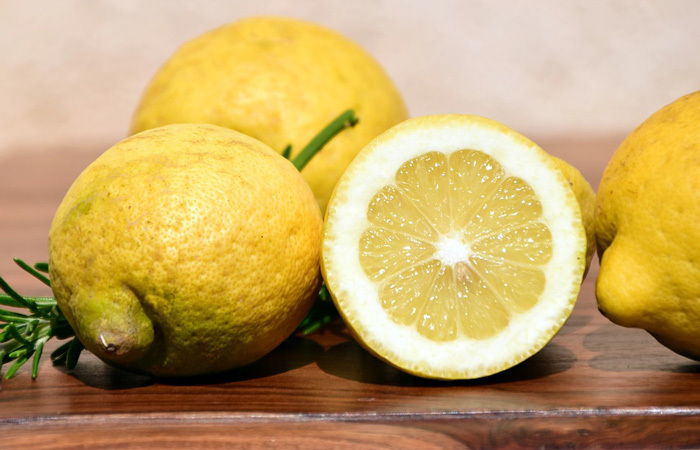 lemon cleanse our inside and fight to keep our immune system in top shape. great post.